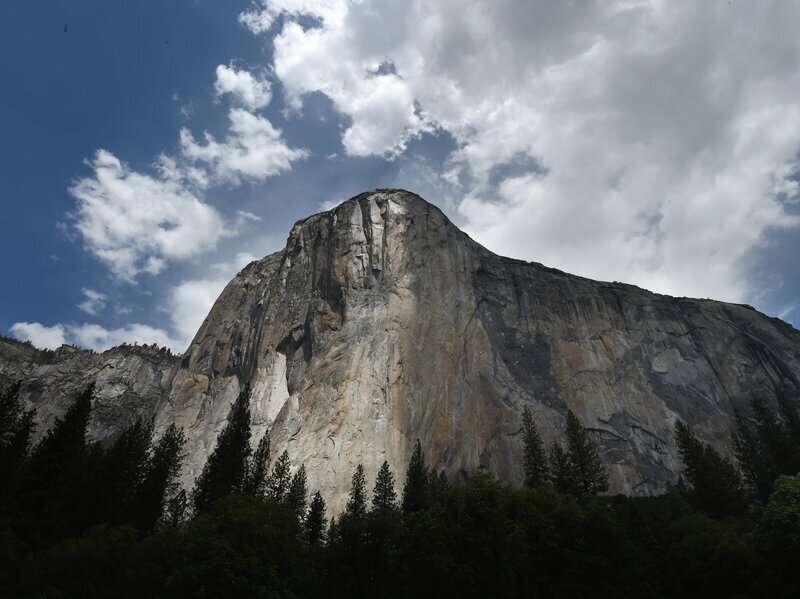 The first time a group of humans managed to scale El Capitan, a granite monolith rising 3,000 feet sheer from California’s Yosemite Valley, it took 45 of climbing over the course of about 18 months. In the six decades since, those who followed in their footholds lessened the time it takes to reach the top — but, with some rare exceptions, even the most seasoned climbers generally take several days to complete the trek. The climb marks a speed record for the world-famous route, but it’s not the pair’s first — in fact, it’s not even their first this week. They set the Nose record on May 30with a time of about 2 hours, 10 minutes; then they went and set it again on Monday, this time finishing nearly two minutes shy of the two-hour mark. “It’s the proudest speed climbing ascent to have happened in the history of U.S rock climbing,” Brad Gobright told Outside Magazine. 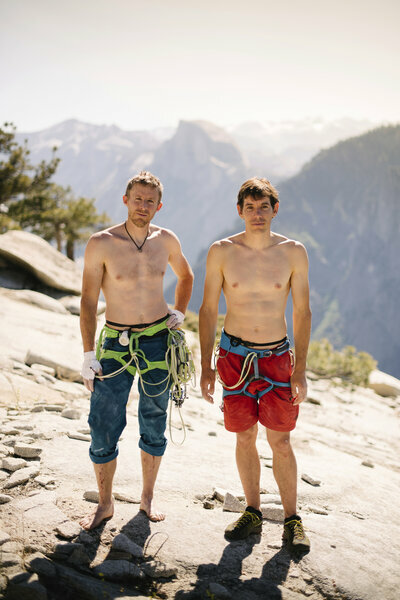 It was Gobright and his partner Jim Reynolds who had held the record, with a time of just over 2 hours, 19 minutes, and they watched from the meadow below as Honnold and Caldwell claimed it from them in late May.